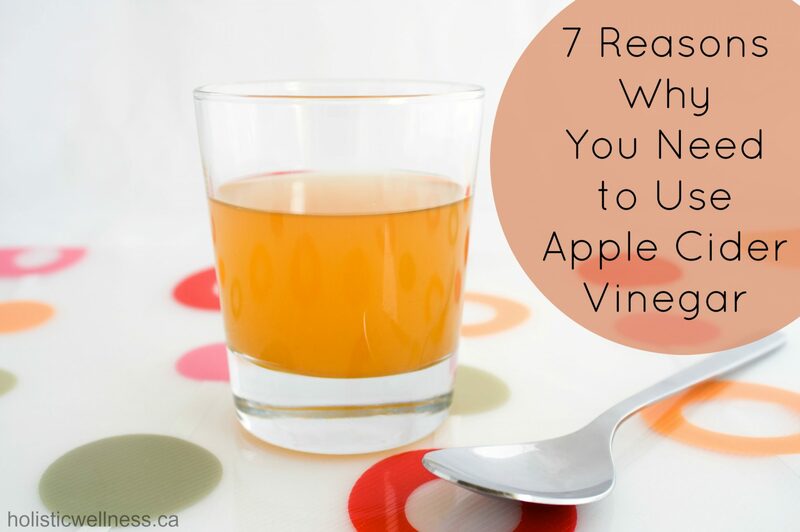 Apple Cider Vinegar (ACV) has been a part of my daily routine for a few months now and I know Sam loves recommending this gem to many of her clients as well. 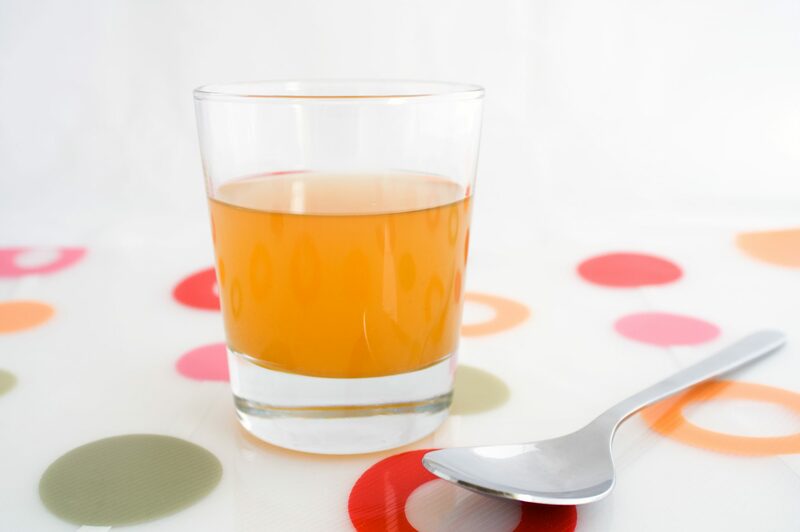 I originally started consuming apple cider vinegar to help with my candida and then soon learnt the several other health benefits. 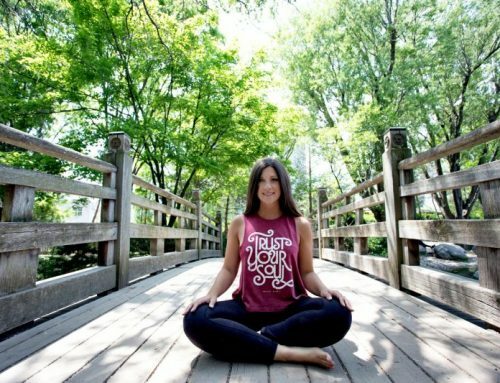 Stephanie is currently studying to become a Certified Nutritional Practitioner as well as a Hatha Yoga Instructor. 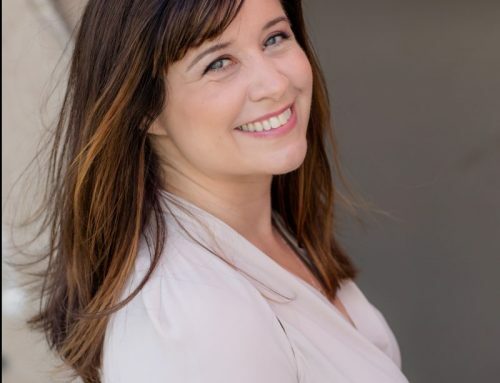 She is passionate about holistic health and nutrition and believes in managing stress, environment, nutrition and lifestyle in order to achieve optimal health. 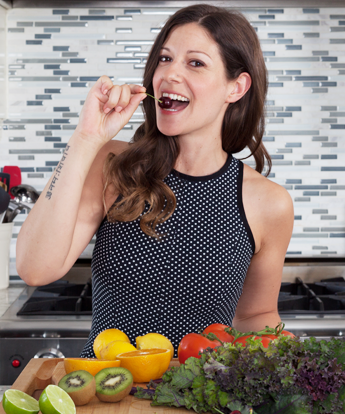 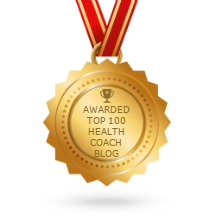 Specializing in family nutrition, prenatal and post natal health and kids nutrition, Stephanie is excited to educate and inspire her readers to take charge of their health and wellness.